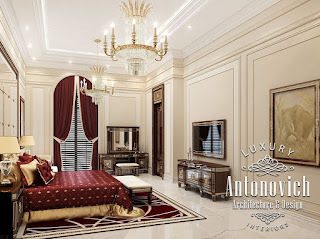 Elegant, festive and elegant charm stylish interiors of the bedrooms Antonovich Design becomes a wonderful reflection of the modern era of luxury. 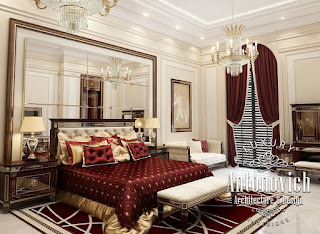 Beauty is in the design studio projects are very closely intertwined with the comfort, festive appearance is harmonious continuation of luxury and bright personality interior corresponds to a reputable status of home owners. 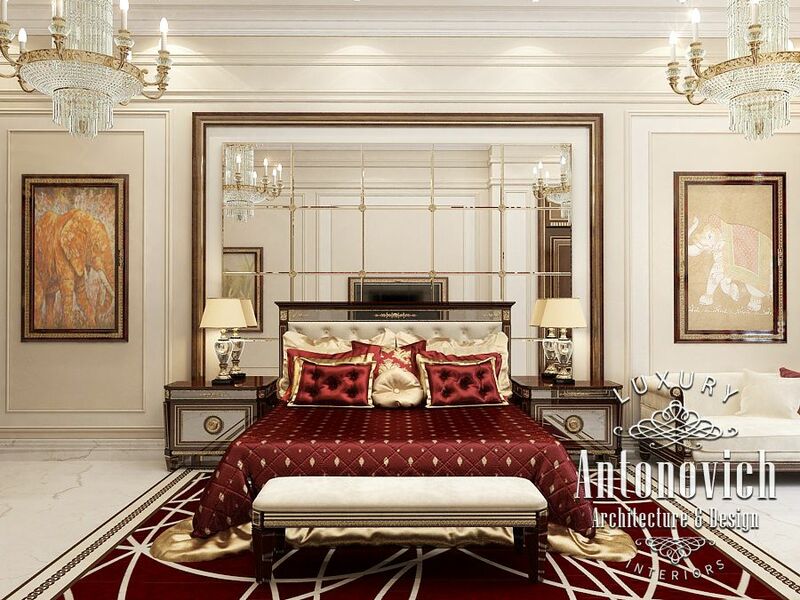 Each bedroom is the ideal place to enjoy your vacation. 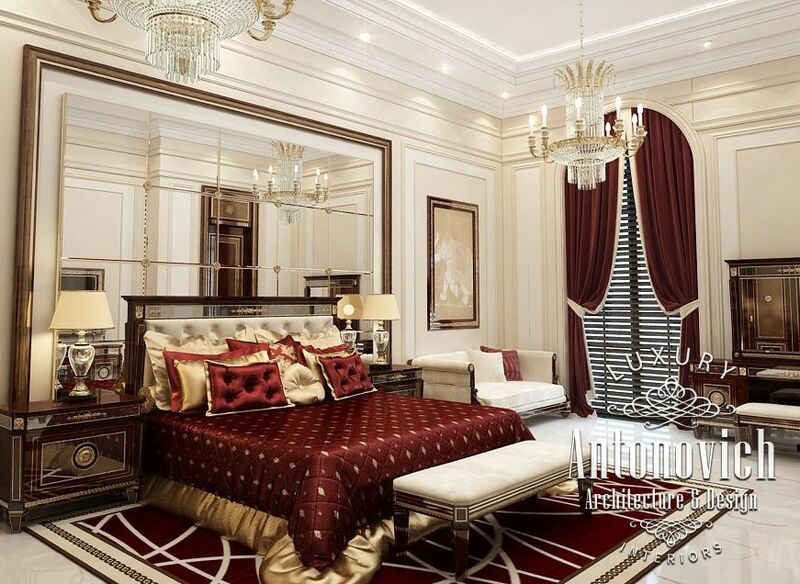 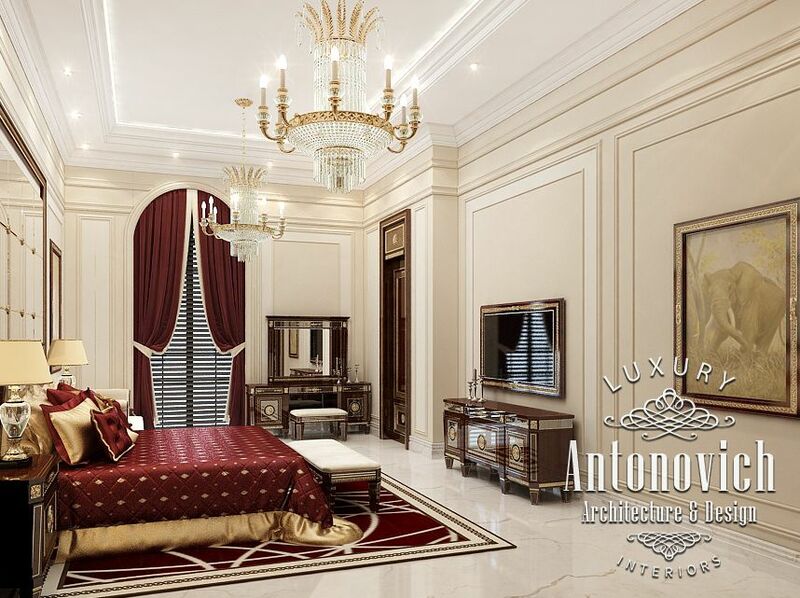 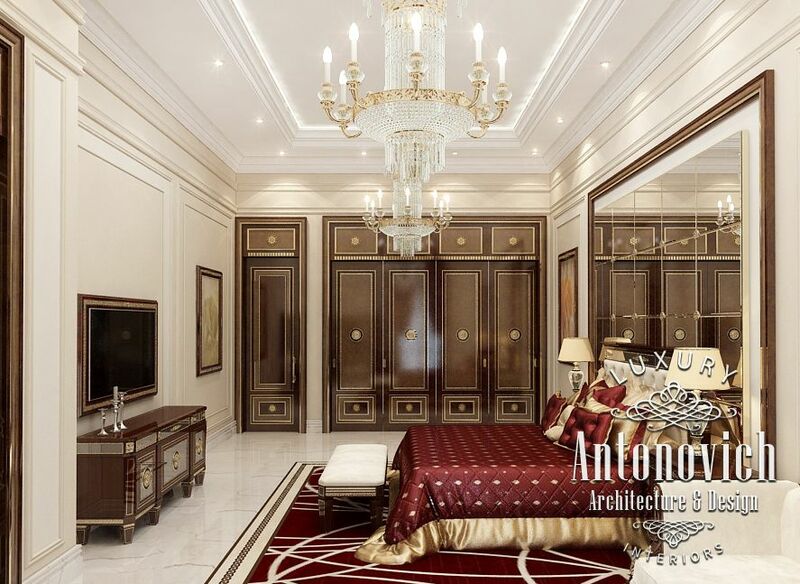 Design bedroom by Antonovich Design - is a delightful world of luxury with cozy, festive and intimate so nice touch.